Let me introduce our product - Mylar Speaker. A Mylar speaker in 40mm size. The cone is made from water resistant transparent Mylar film. Suitable for portable or exterior equipment where moisture may be encountered, i.e. alarm panels, sounders and door entry systems. If you are interested in products, please contact us. 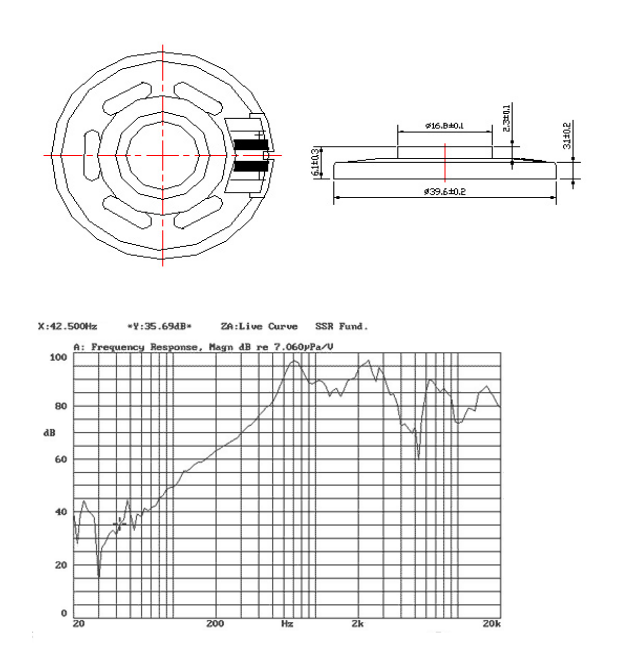 Looking for ideal Black Cone Speaker Manufacturer & supplier ? We have a wide selection at great prices to help you get creative. 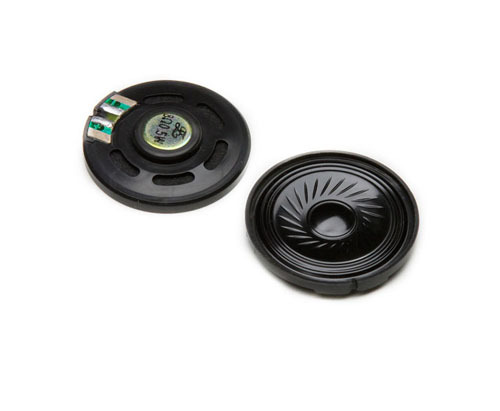 All the Black Mylar Speaker are quality guaranteed. We are China Origin Factory of 16.8mm Alinico Speaker. If you have any question, please feel free to contact us.